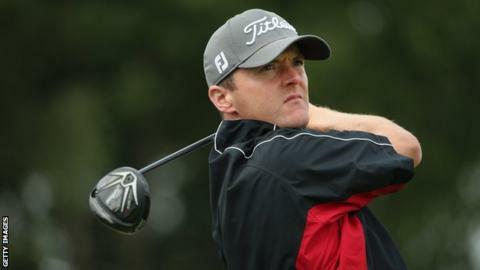 Michael Hoey carded a quadruple-bogey as he ended the European Masters in Switzerland with a four-over-par 74. The five-times European Tour winner from Belfast bogeyed the first before taking an eight at the par-four eighth. Hoey dropped further shots at 11 and 12 but rallied with birdies on 14, 15 and 18 to finish the tournament in a tie for 63rd on four over. Peter Lawrie fared much better, posting a 65 to end five under while Danny Willett won by a shot on 17. Hoey started the tournament at Crans Montana with an impressive 65, which included a hole-in-one. However, he fell down the leaderboard with subsequent rounds of 73 and 72. Read more on Chris Froome: Where does he rank among British cycling greats?